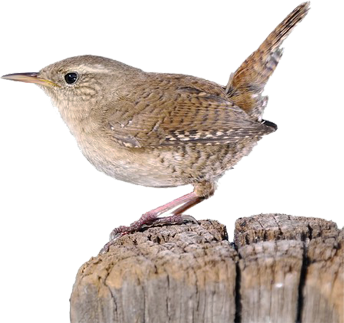 Riverside Woodcraft is a family run Garden, Bird, and Wildlife company operating from our premises in Tamworth, Staffordshire. We manufacture quality wooden garden products from our own workshop and to our own designs. 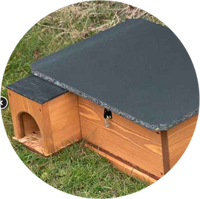 We distribute our exclusive range of Bird Tables, Nest Boxes, Hedgehog Houses and other similar items to trade and public. 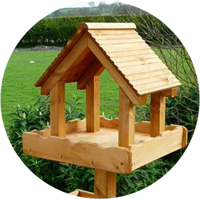 We pride ourselves on making high-quality Bird Tables at low prices. We're a wildlife manufacturer who produce our Bird Tables based on our customers feedback and requirements, and above all are wildlife lovers ourselves. We make everything for your favourite wildlife. Our Hedgehog Houses are renowned across the UK, and we're constantly adding to the range. 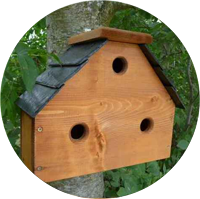 We also supply Bird Nest Boxes, Bat Boxes, Owl Boxes and lots more ! We've got some great deals this spring running for a limited time.